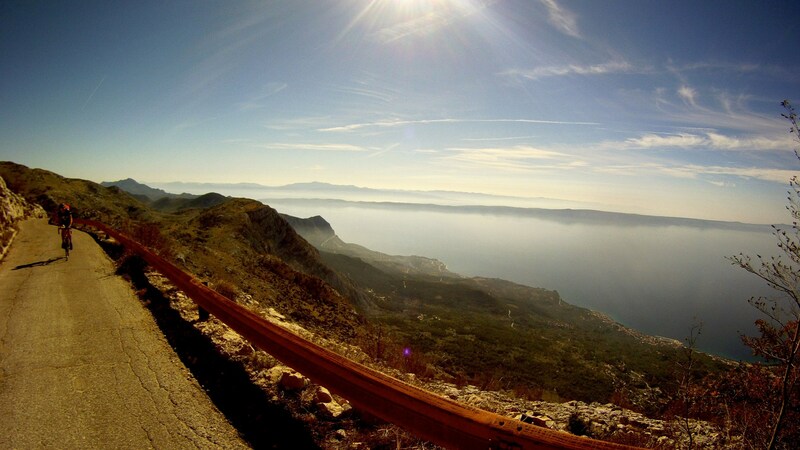 Thinking about taking a cycling holiday in Croatia? For serious cyclists, it is becoming one of the top world destinations to visit! How about those who are literally not cycling “fanatics” and only occasionally get on the bike, but want to see and experience a bit more than just cycling? Hopefully this post will inspire you to hurry up and discover this amazing country! 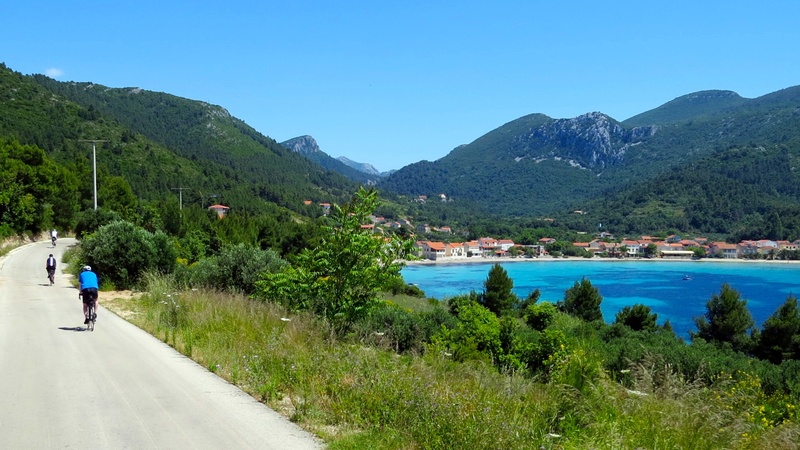 Croatia offers miles and miles of quiet paved back roads and some good gravel mountain bike routes. It is one of the best preserved corners of Europe, where ancient cultures and traditional lifestyle can still be experienced. 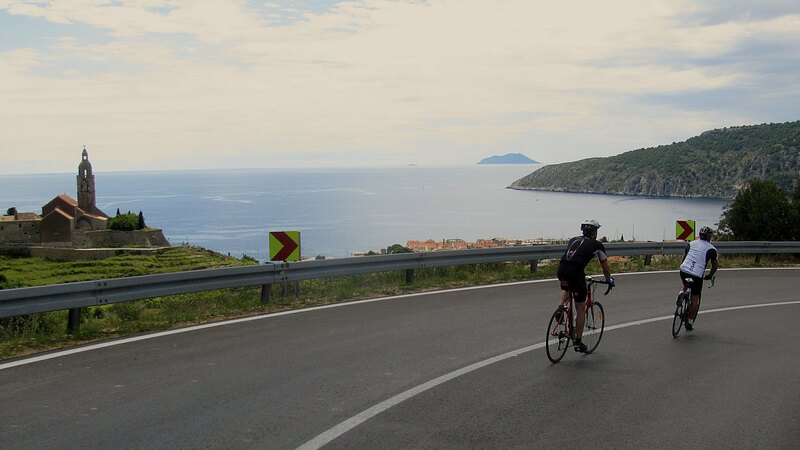 The two most beautiful cycling destinations in Croatia are Istria and the Dalmatian coast. 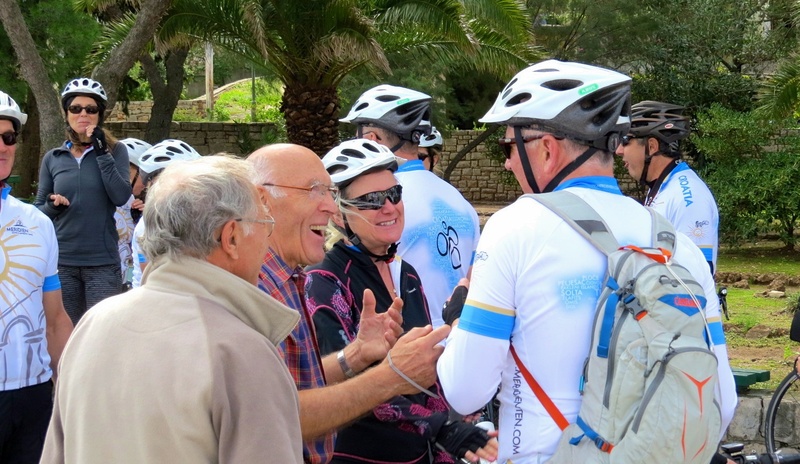 What else is there to see, taste and experience besides cycling? Moderate winters and cooler summers. Perfect cycling weather in spring and fall. 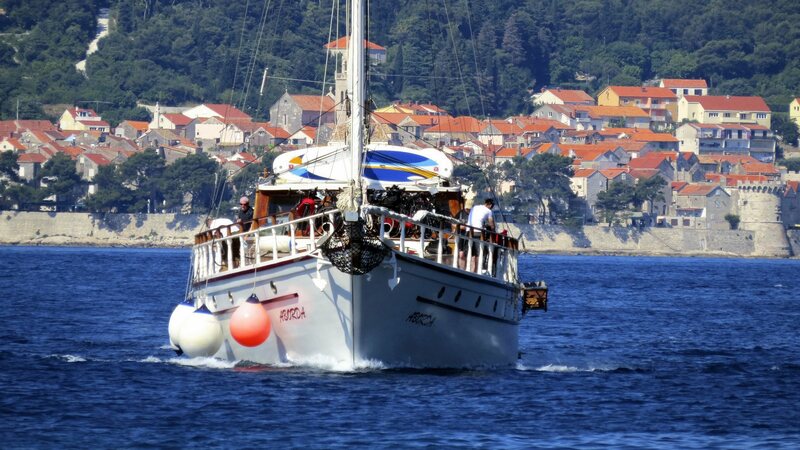 Croatia is picked up on the ‘must see world destinations list’, so we do have A LOT of visitors in the summer time. Traveling by bike gives you a chance to discover laid back and authentic villages located off the main tourist routes. Located in the center of the Mediterranean and with more than 1000 islands, what do you expect?? 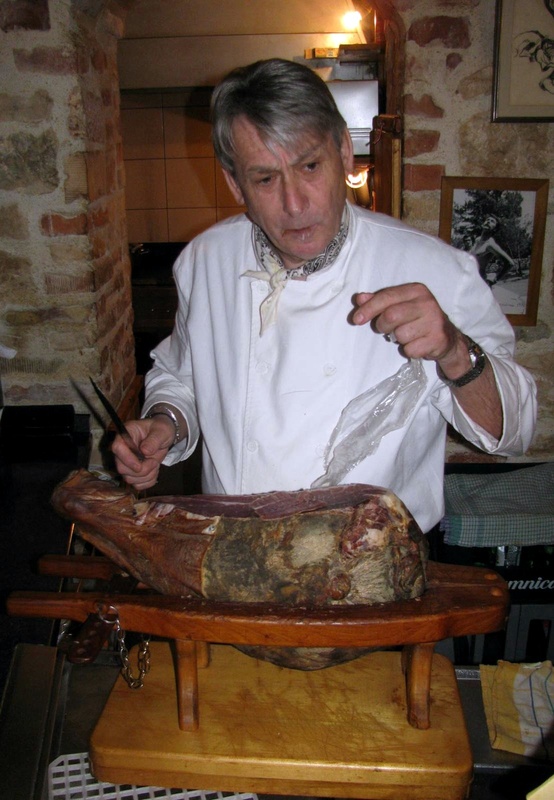 Croatia provides you a perfect mix of Mediterranean, Balkan and European cuisine. Greeks, thousands of years ago, introduced wine production. 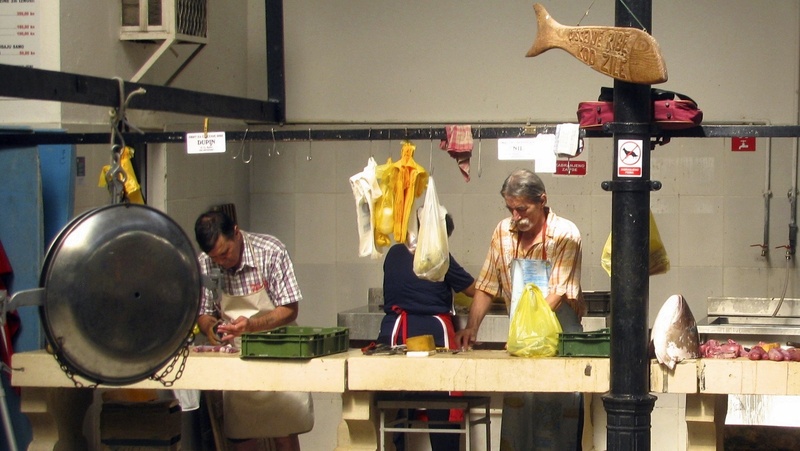 Fish and wine are still the main dining ingredients. Yes, Italy and France are amazing countries with so much history. But what’s going on with Croatia? It seems that this part of the world has always been an interesting and important strategic location for different kingdoms and empires, which left their traces in our architecture, gastronomy and probably mentality of the people. The crime rate in Croatia is very low (by European standards). There are no no-go areas. The Croatian police is polite and speaks some English most of the time. Croatian drivers do use their honks occasionally, but driving in general is considered to be safe. 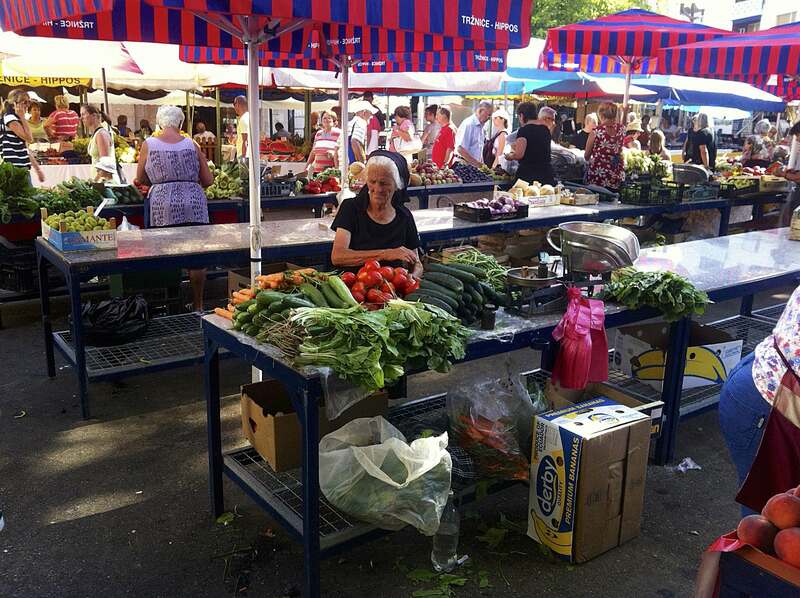 Touts, scammers and harassers who want to sell you anything, immediately become your friends and follow you everywhere do not really exist in Croatia. 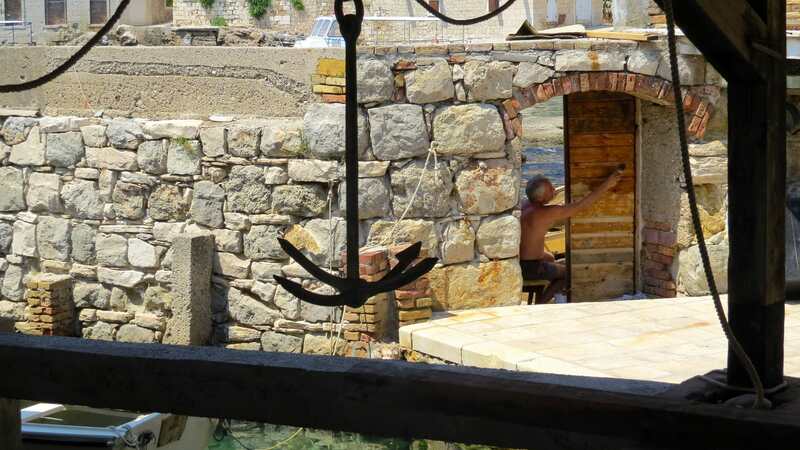 Tap water is safe (and great) to drink everywhere in Croatia. No vaccinations are required for travel to Croatia. Public health standards are good. Do you know what type of cuisine is considered to be the healthiest in the world? It is a cone shaped peninsula, located very close to Slovenia and Italy. 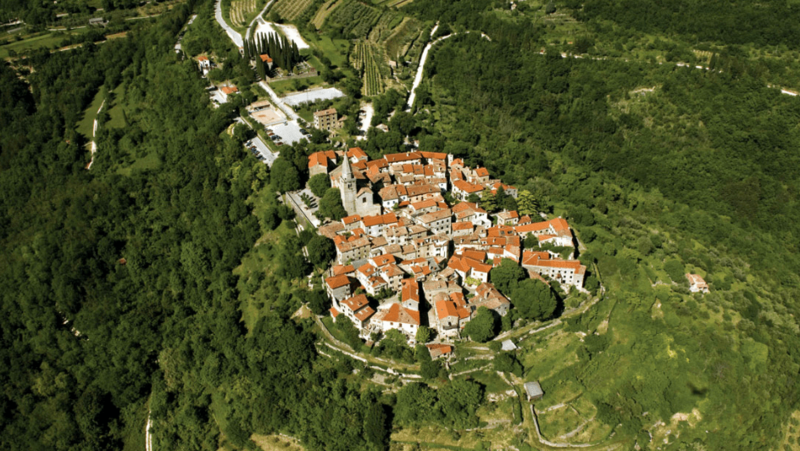 Do not stick only to the coast (which is also beautiful), but explore also the magical interior of this peninsula and discover its medieval villages perched on fortified hilltops. 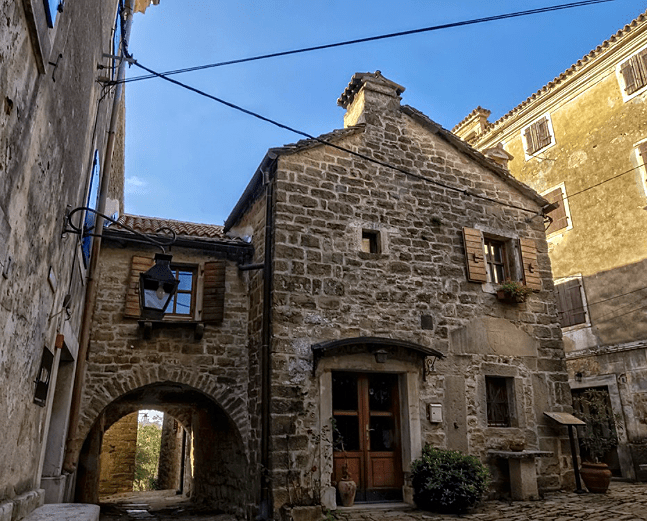 Towns like Grožnjan, Motovun, Svetvinčenat, Višnjan, Vodnjan and the coastal towns Pula, Rovinj and Poreč are a must visit! 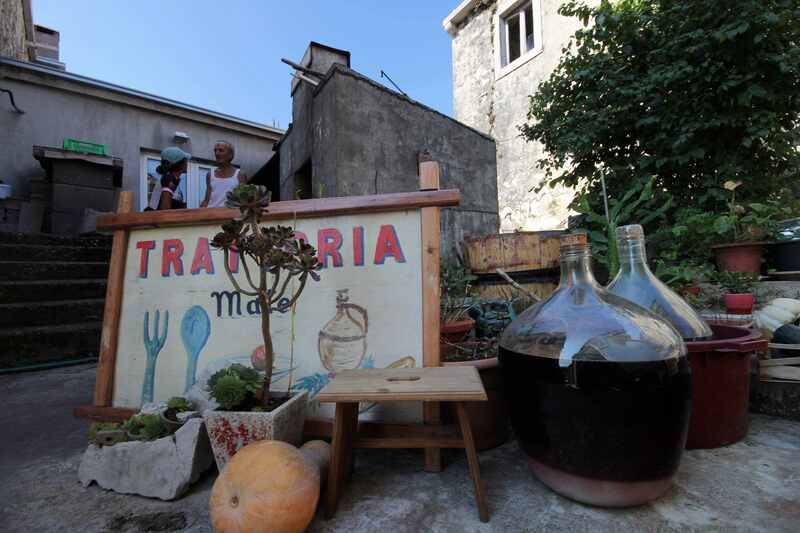 While in Istria make sure you try Fuži (homemade pasta), various seafood, oysters from the Lim channel, smoked ham (pršut), wild asparagus (šparoge), maneštra (traditional soup) and truffles (tartufi). 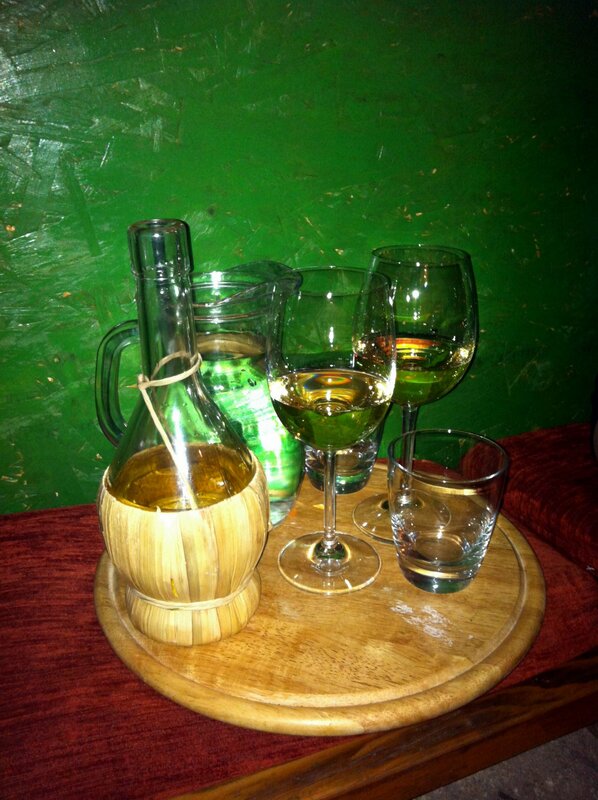 In order to keep hydrated, we recommend trying Malvasia (white wine), Muškat (semi sweet wine) and Teran (red wine). 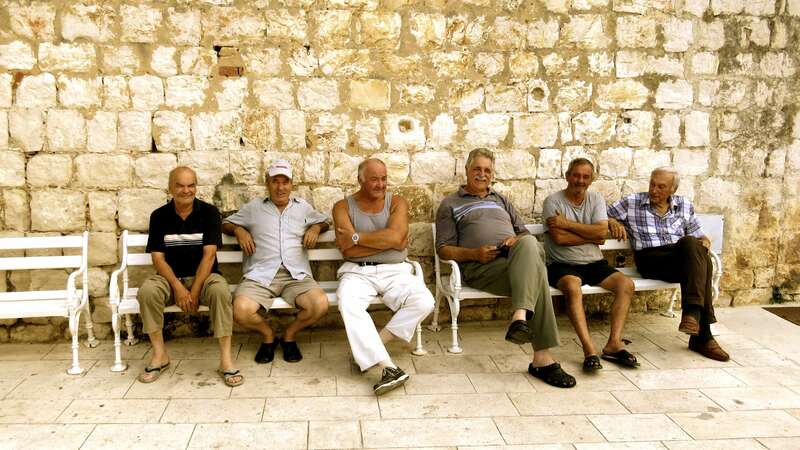 In this case we might be a bit subjective as most of the contributors to this blog are from Dalmatia. 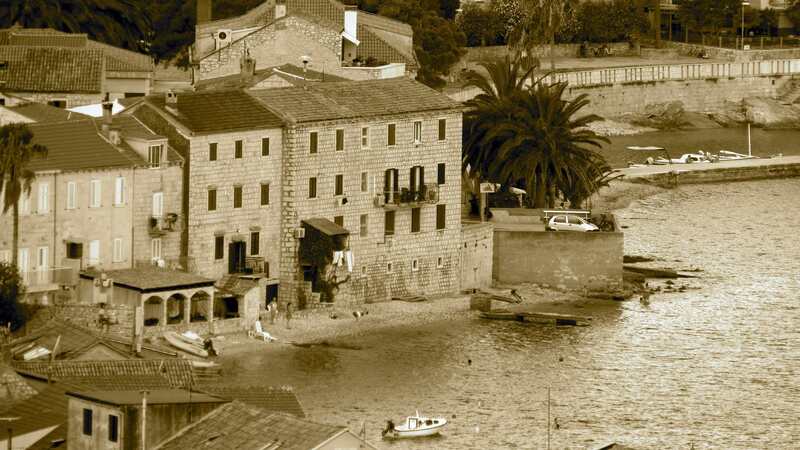 The Dalmatian coast stretches from Zadar all the way to Dubrovnik. 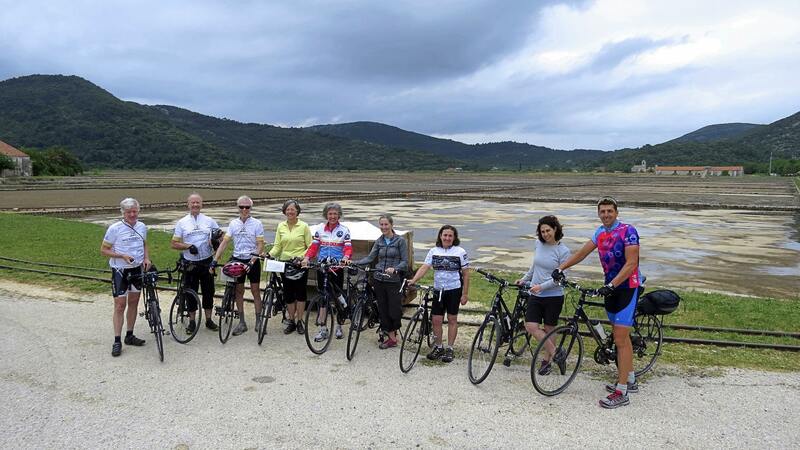 There are more than 15 larger islands that are part of Dalmatia, all with well paved roads which provide great cycling and breathtaking views. 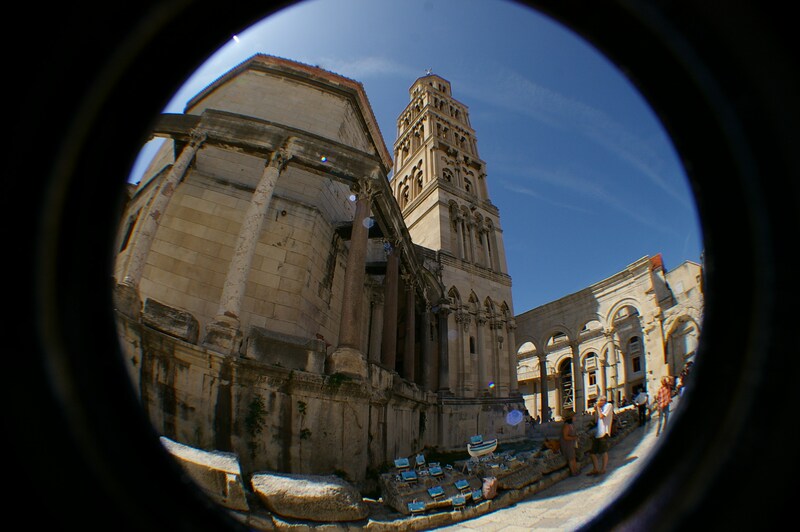 Try out how much fun is island-hopping along the Adriatic and explore perfectly preserved history and culture. By the end of the cycling day you should treat yourself with the freshest seafood available. 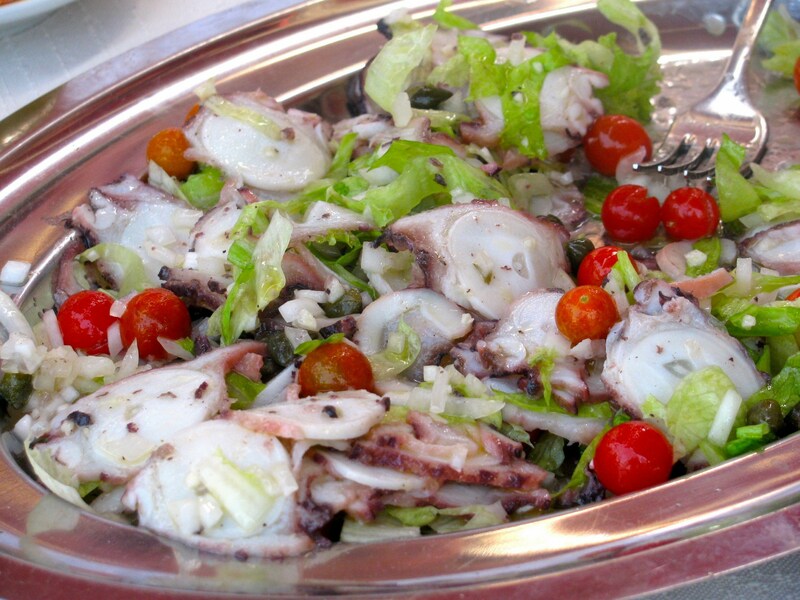 Besides traditional meals, such as grilled fish, risotto, shellfish or octopus salad, you might want to try fish stew, salted and marinated sardines (with capers), brodetto, pašticada (beef stew) or Peka (meat or fish cooked under the bell-lid). 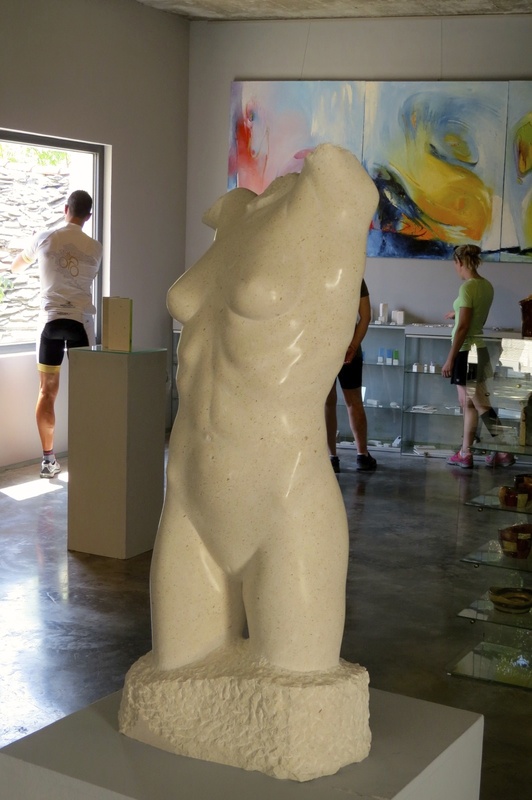 Serious Croatian winemaking history began around 390 BC with the Greeks, who were discovering this area. Then the late Romans in the 4th century AD developed it even further for sacramental purposes. The warm, sunny climate is ideal for the cultivation of the rich and fruity white wine Pošip. The most famous red wines are Babić (Primošten area) and Plavac Mali (vineyards located on the southern slopes of Dalmatian islands). 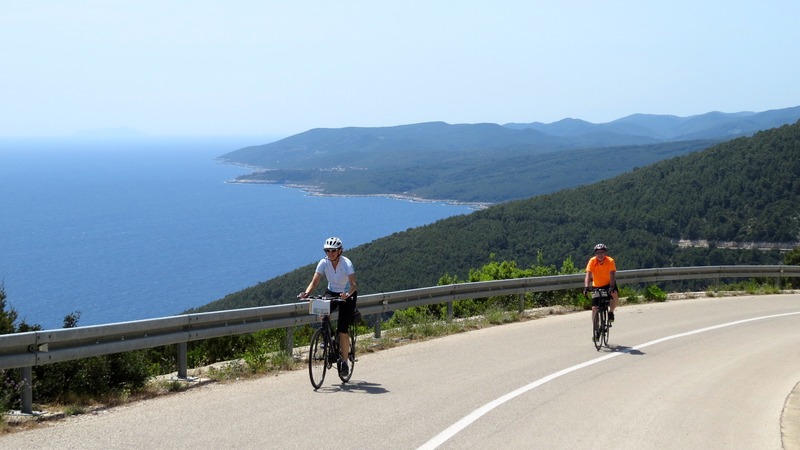 We (Croats) bike in the coastal area all year long. Of course, we will not go biking during heavy rains or strong winds, which occur occasionally in the winter months. July and August are very busy (the peak of the tourist season), temperatures can be very high and there is in general a lot of traffic. Spring and fall are considered the best period for biking. April, May, June, September, October and November have moderate temperatures and almost empty roads. If you consider a fast getaway from the cold European winter, then March, November and December might suit you well.In these months you might experience in one week a mix of spring days, sunny days with blue skies, rain showers and storms that last for a couple of hours. The weather across Croatia doesn’t vary dramatically from north to south, though it is generally warmer towards the south. 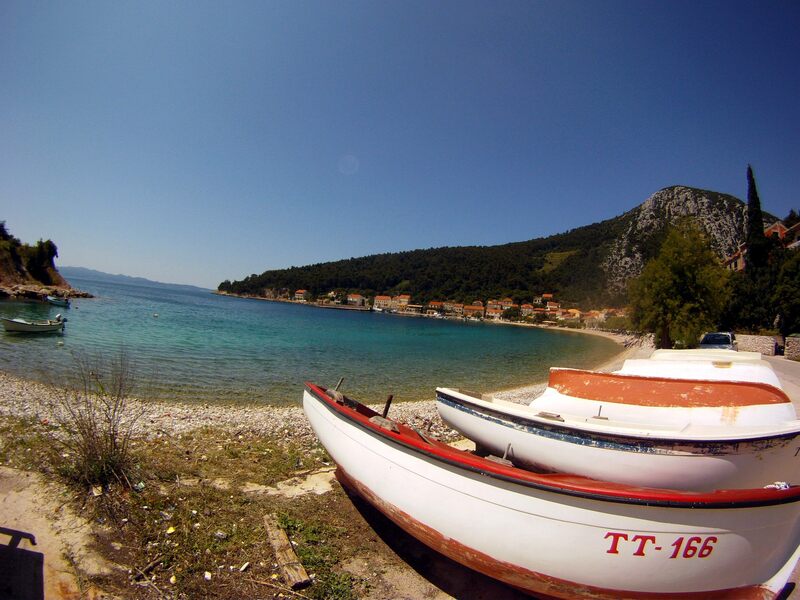 The climate does change from continental to Mediterranean as you move towards the Dalmatian coast. The sea has a moderating influence that keeps winters warmer and summers cooler than might be expected. Summer temperatures vary from 22°C to 26°C in the continental part of the country, 15°C to 20°C in mountain regions and 26°C to 30°C in the coastal region. The highest tourist season is from mid-July to mid-August, when you will experience the highest temperatures and find a lot of traffic on the roads, which can be dangerous as there are many foreign drivers who don’t know the roads. Spring (March, April and May) and fall (September, October, November) have lower temperatures (13-20°C in the continental regions, 16-25°C in the coastal region) and a higher possibility of rain and wind, but also less visitors.